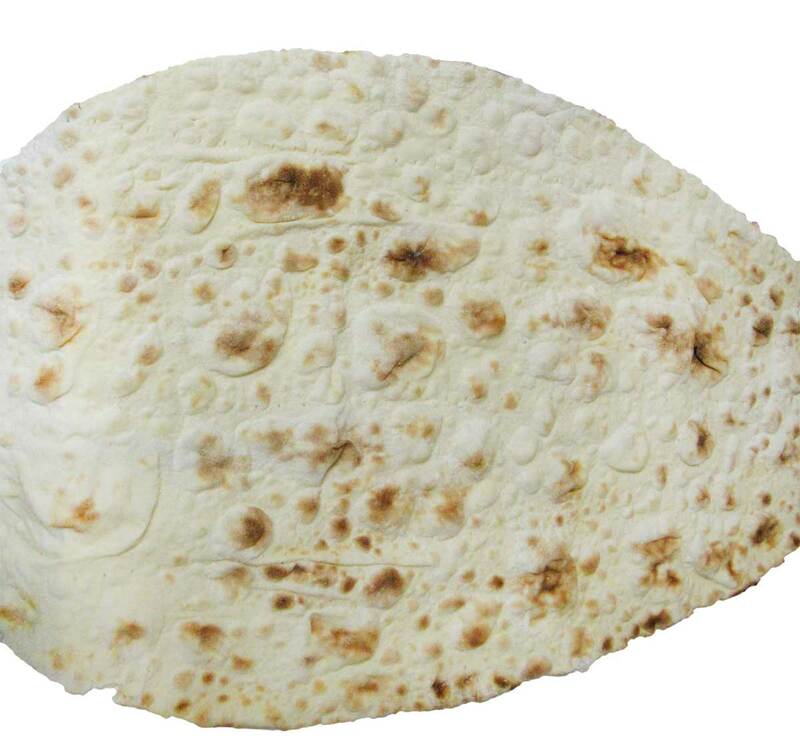 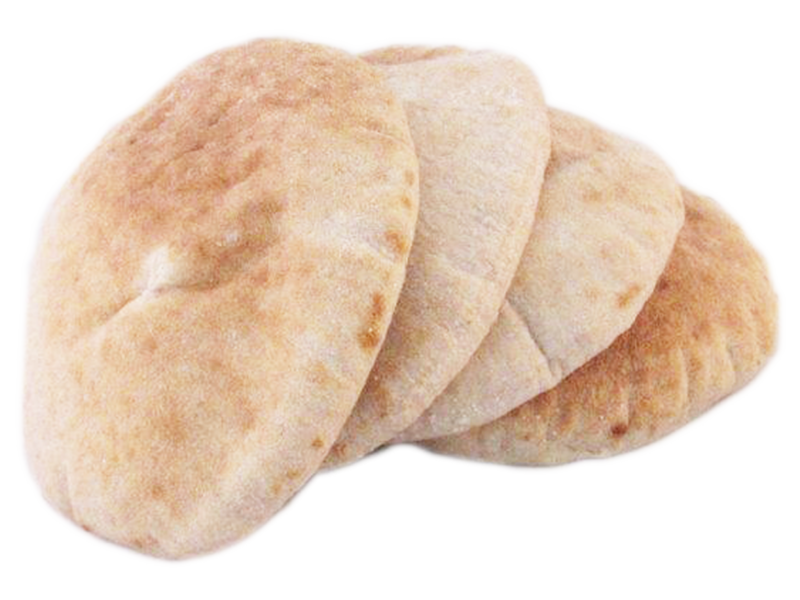 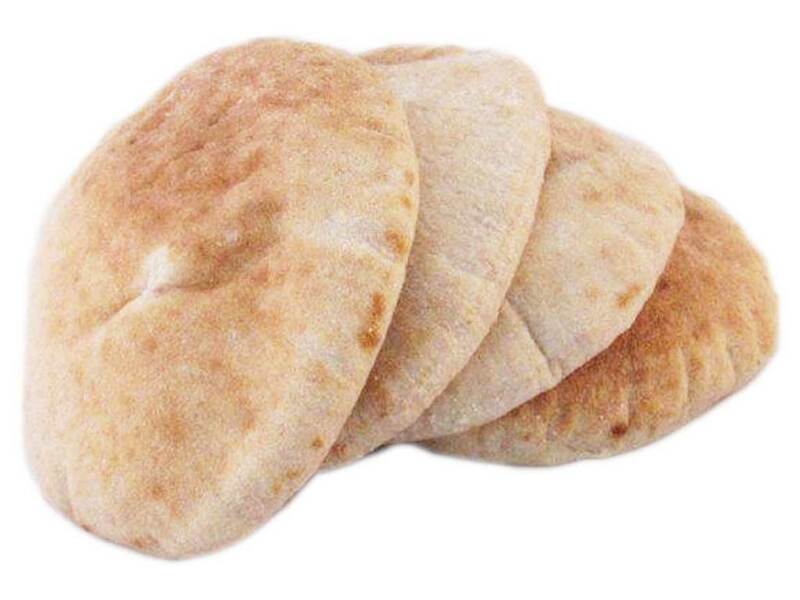 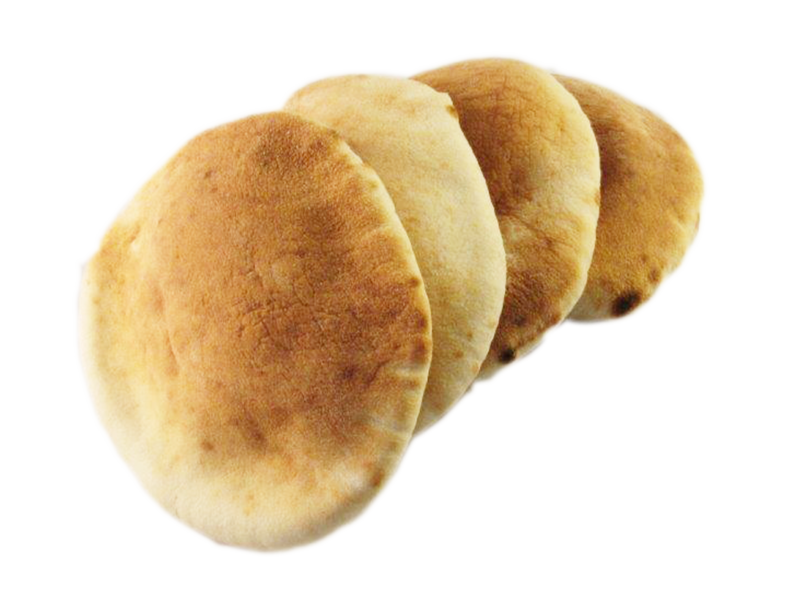 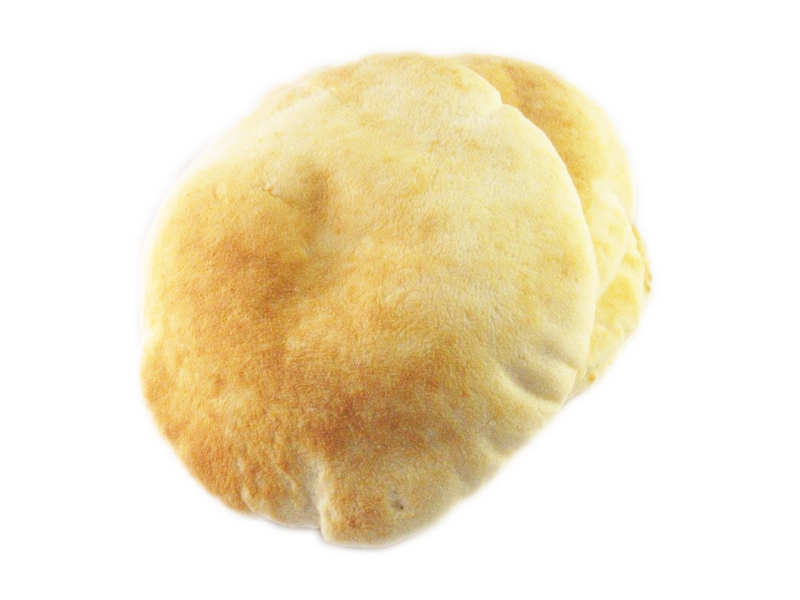 For over 4000 years, in most probably Mesopotamia, the round pocket bread known most notoriously as pita has been a middle eastern staple for many cultures. 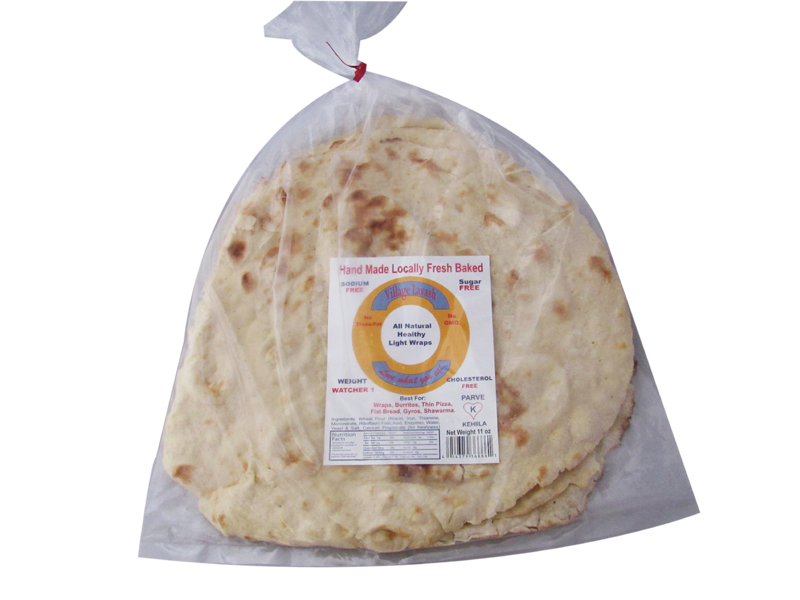 Used as a utensil to pick up food or to create your own sandwich, the choice is yours! 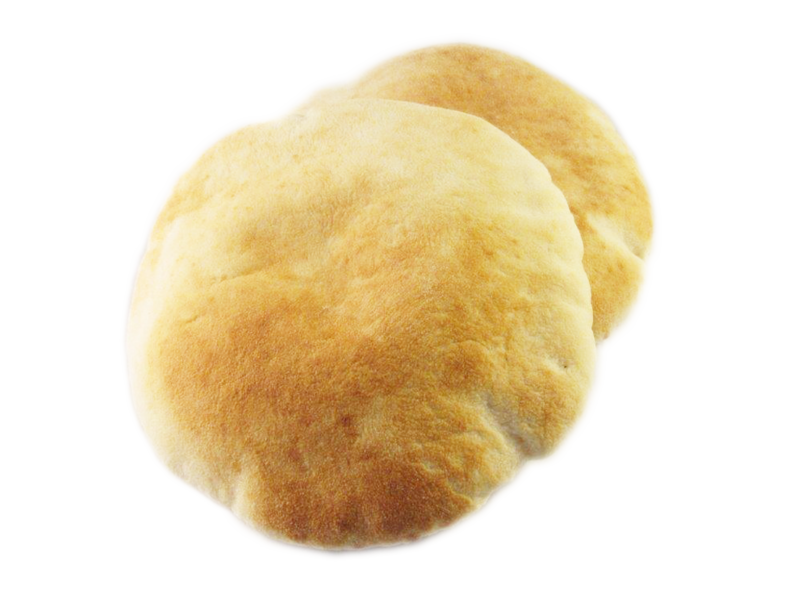 At Better Baking Company we set ourselves apart through our flavors and quality of any bread you’ll find that is mass produced. 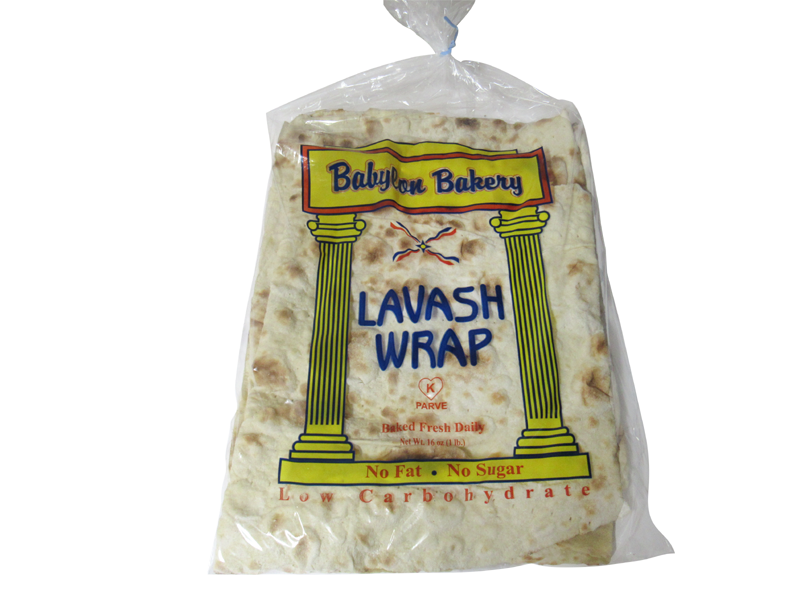 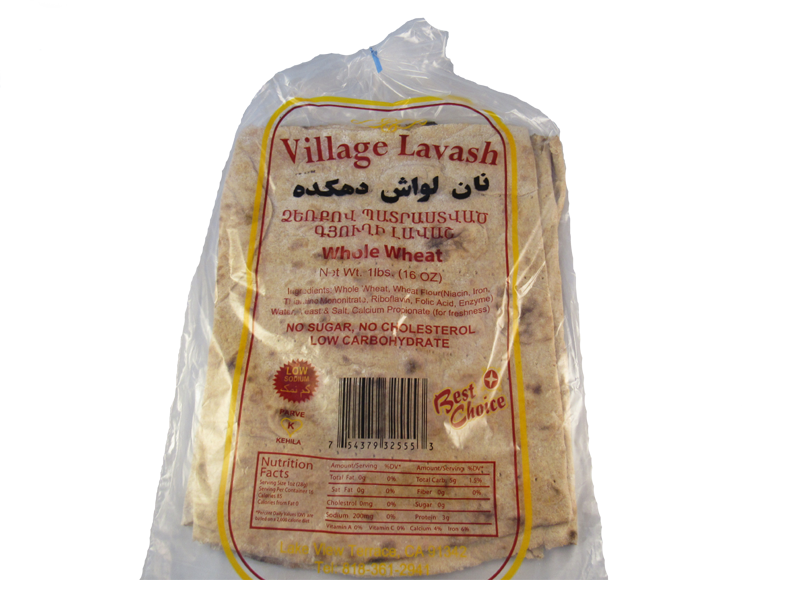 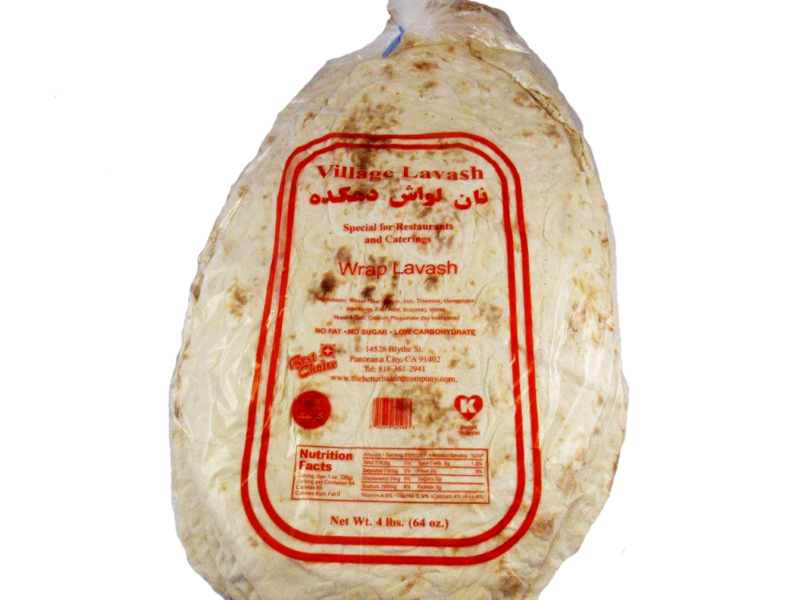 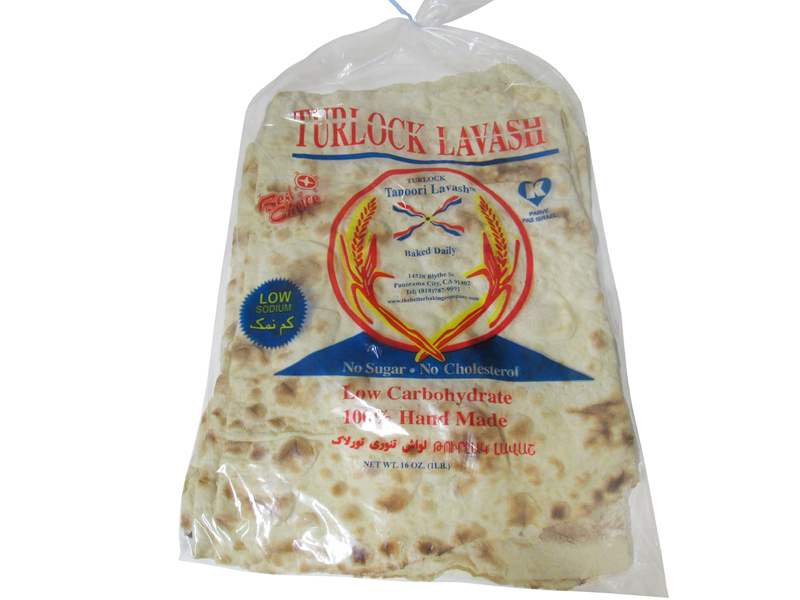 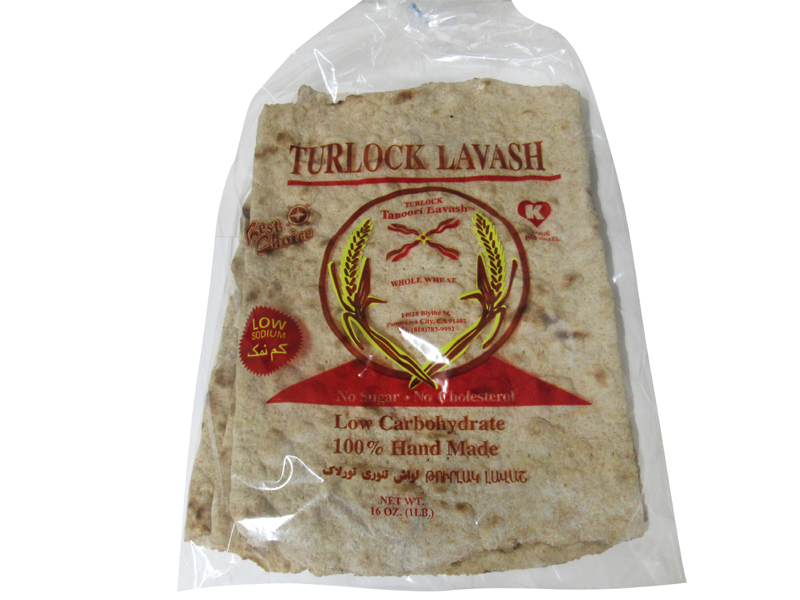 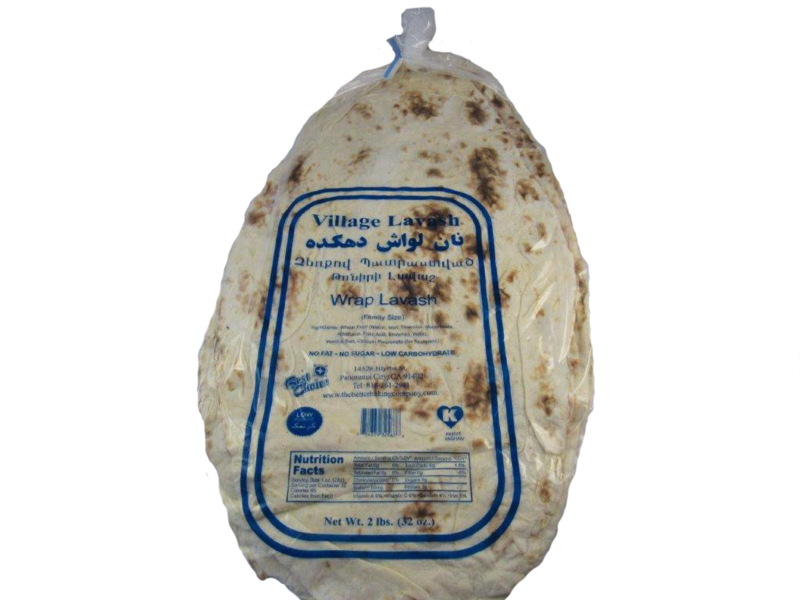 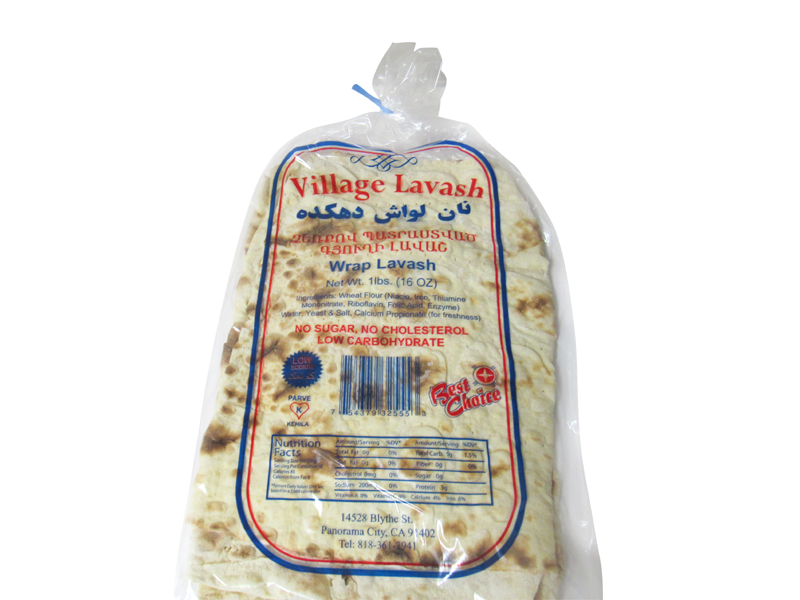 Lavash Wraps are one of the most widespread types of bread in the Middle East. 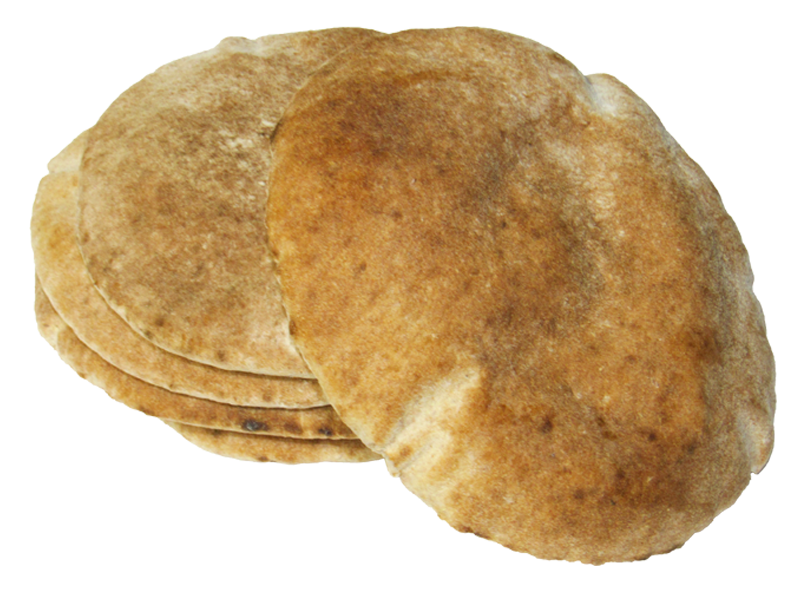 This is for good reason, they are extremely versatile, giving YOU many options. 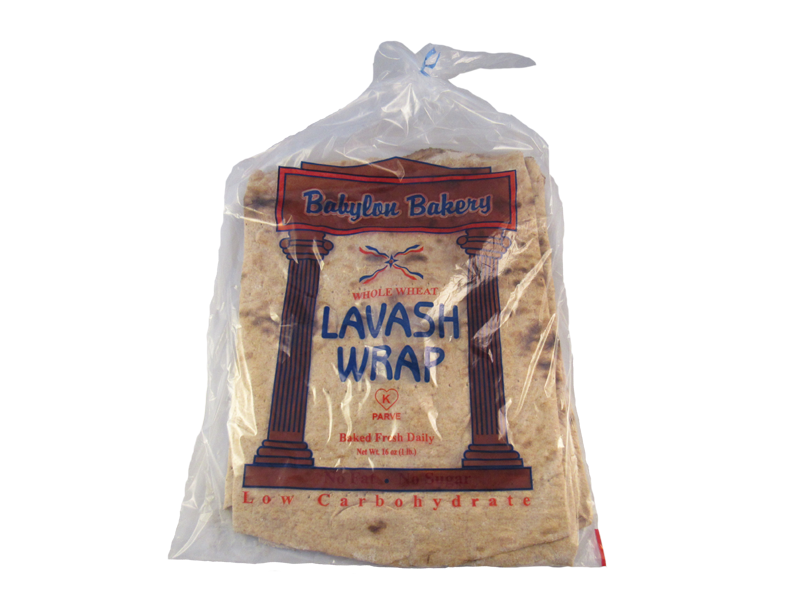 Whether you are set on making a hummus wrap or a sweet chocolaty delight, our lavash wrap is suitable for any palate.